Looking for a kitten is always a daunting task, especially more in UK. Some of us are lucky to have good friends who would give their kittens for free. But you might be surprised to know that people make money out of this lovely kittens, even if it’s not theirs. Yes, Cat Knipping is taking place and this atrocious act is happening near you and me. My story is- I wasn’t that lucky to know someone who currently was giving kittens, so I had no option but to look online. Adopting is not for free, usually there is a small fee that will be paid to the shelter home mainly for the cat vaccinations. If you want to adopt a kitten and you work full time i.e. 9 to 5 then in that case, you will have to adopt two kittens so that they can have company of each other. This means you would have to change your plans and get ready to pay more on food and vet expenses. Don’t forget- you will hardly get any good night sleeps because kittens are extremely active during the night. On top of this, shelters will want to have a home visit before the adoption. Adopting cats is definitely a good thing, and I agree that more people should adopt but sometimes it isn’t the perfect solution for everyone. 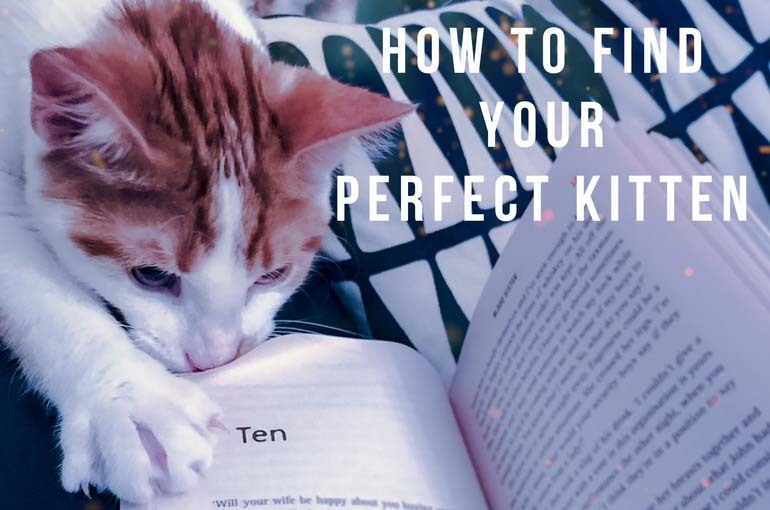 Finding the right cat can be a big issue and many give up the adoption due to the prolong process of finding the right pet. Hence there is an easier option, private seller. Thanks to the internet, finding a private seller SHOULD NOT be a big task. But it can be a bit risky and only a fool would think that the internet is a safe place. There are many genuine websites with real and fake ads. The question lies on how we can recognise those non-genuine websites. How can we know if we are dealing with a genuine person who is selling a cat or not? If only the answer to this question was straightforward, to be cont’d …. Facts about private sellers in part 2 of the story and how I will introduce you to my lovely Cupertino!